Some of the artworks may offend the youngest viewers. Mummy, she rises from the foam, her hair is orange like the sun and her body is the green ray. Baby is born from the sea, lands on the beach and crawls until finding a hole and falling into it. Daddy wants to build a sandcastle and wasn’t watching when baby fell down the hole. Mummy angry. Daddy must save the baby, and then build a sandcastle. Dog is not on a lead, hidden behind the sandcastle. Sandcastle dog, sandcastle crabs. On different occasions the monolith has appeared as an obscure impression, in a darkened theatre, projected upon the screen, or seated upon the mount, overseeing the road that leads to the sea. No longer an indefinite memory, it finally materialises itself as folly and oracle; a prophecy whose counsel is a console, a computer game where the fate of DADDY SANDCASTLE or SANDY DADDY or SANDY HOLE or BABY BLACK HOLE DADDY rests upon your dexterity. For this exhibition, Paul Noble presents the first realisation of a project he has been working on for ten years. 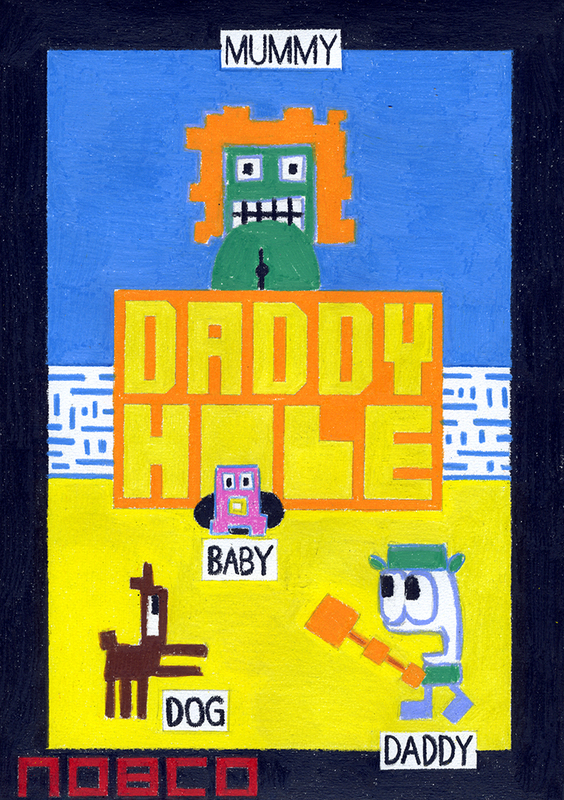 With programming assistance from Phillip Hennessey, Noble has designed a 2D computer game named DADDY HOLE, within a custom-built arcade game cabinet, and invites the public to try it out. Paul Noble (b. 1963, Dilston, Northumberland) studied at Sunderland Polytechnic and Humberside College of Higher Education. He was one of five founding members of City Racing, an influential artists’ space in London (1988–98), where he showed in 1990. Noble’s work has since been exhibited in London at Cubitt Gallery (1995), Chisenhale Gallery (1998), Tate Gallery (1999), and Whitechapel Art Gallery (2004). He has also exhibited internationally at the Albright-Knox Art Gallery, Buffalo, New York (2003); Migros Museum, Zurich (2005); Gagosian Gallery, New York (2007) and Museum Boijmans Van Beuningen, Rotterdam (2014); Noble was nominated for the 2012 Turner Prize for the solo exhibition “Welcome to Nobson,” at the Gagosian Gallery, London (2011). 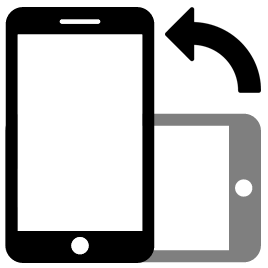 Text: Paul Noble et Adam Scrivener. Free entrance from wednesday to sunday, except on public holidays, 1pm to 7pm, within Graphéine #8, graphic arts festival by Pinkpong network, from november 5th to december 8th 2016, in Toulouse and Toulouse conurbation.